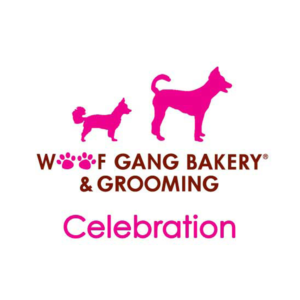 Woof Gang Bakery & Grooming offers the highest quality pet retail and grooming services available. 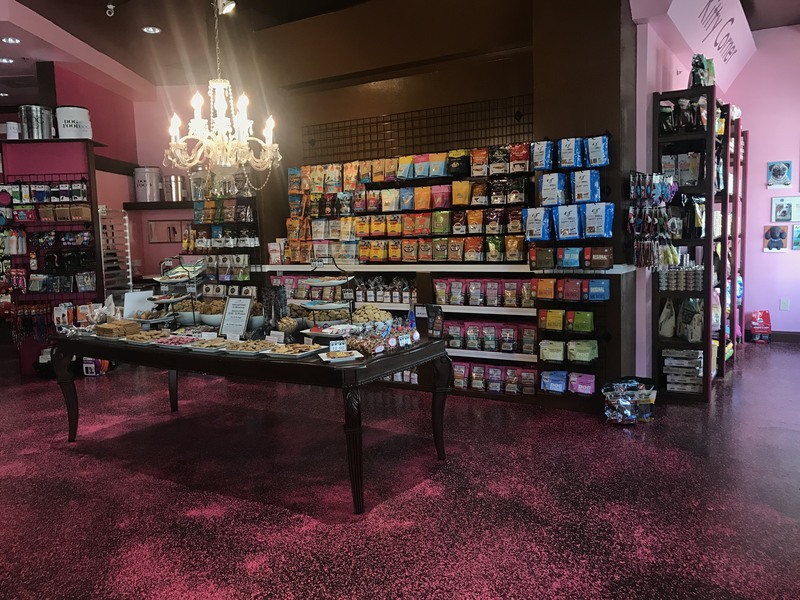 It is our passion to provide products that enhance the well-being, health and happiness of beloved pets. 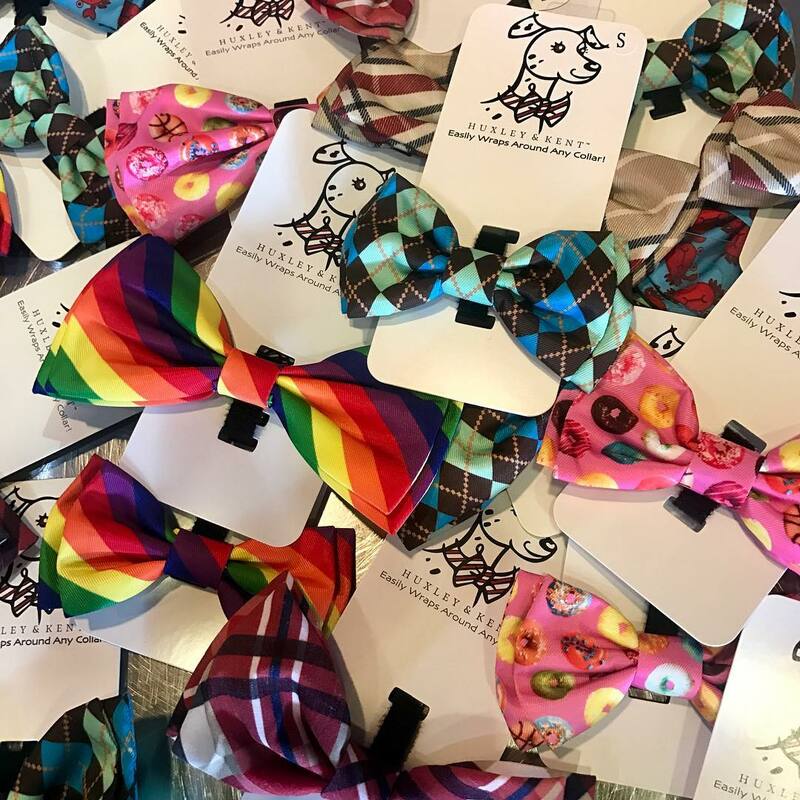 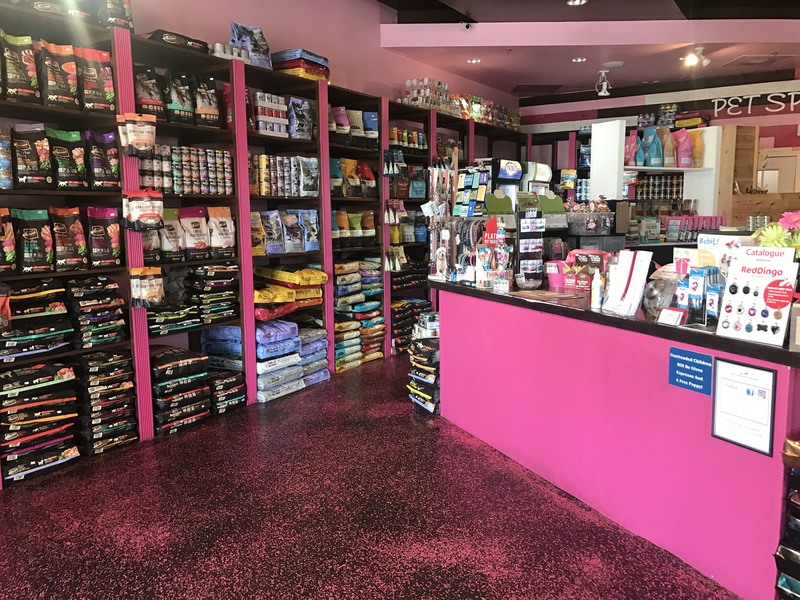 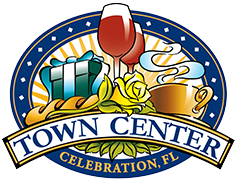 We carry a wide variety of healthy, specialty food and treats as well as quality toys, stylish collars & leads, grooming products, apparel and so much more! 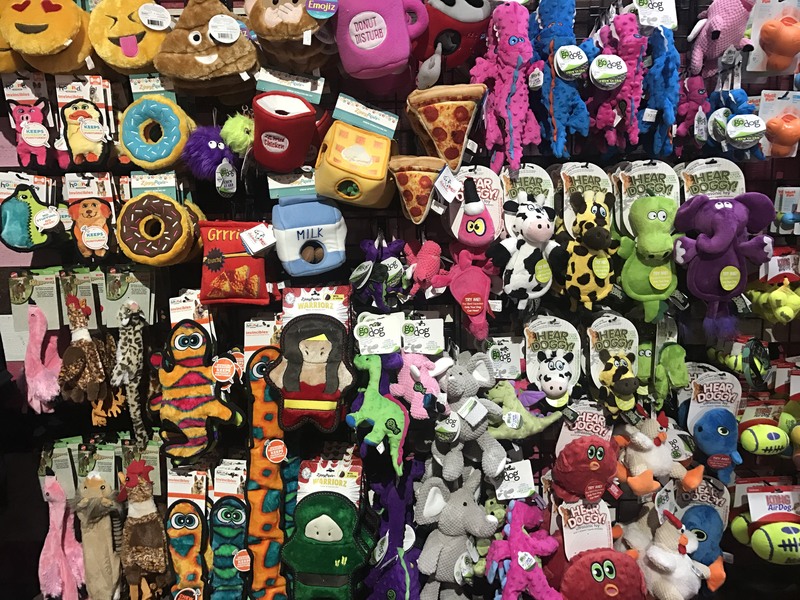 Call today to book your pet an appointment in our full service grooming salon! 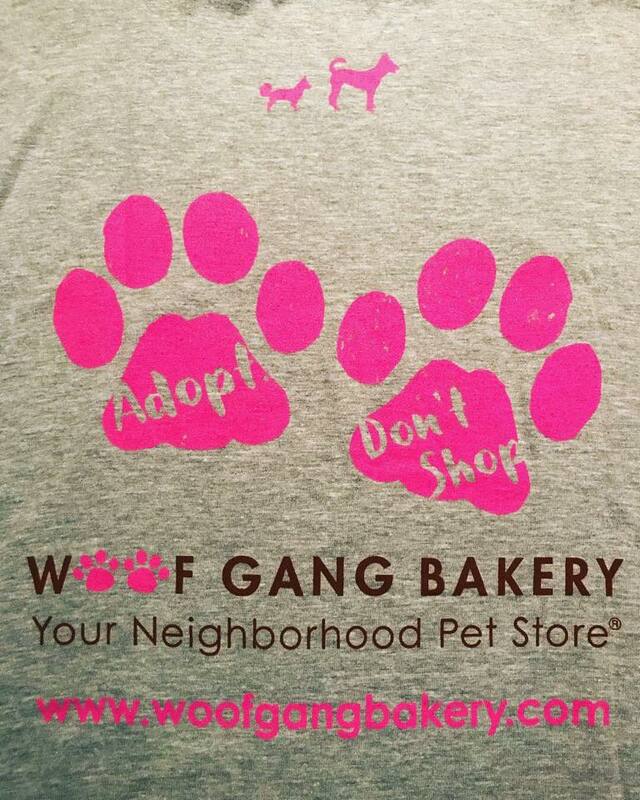 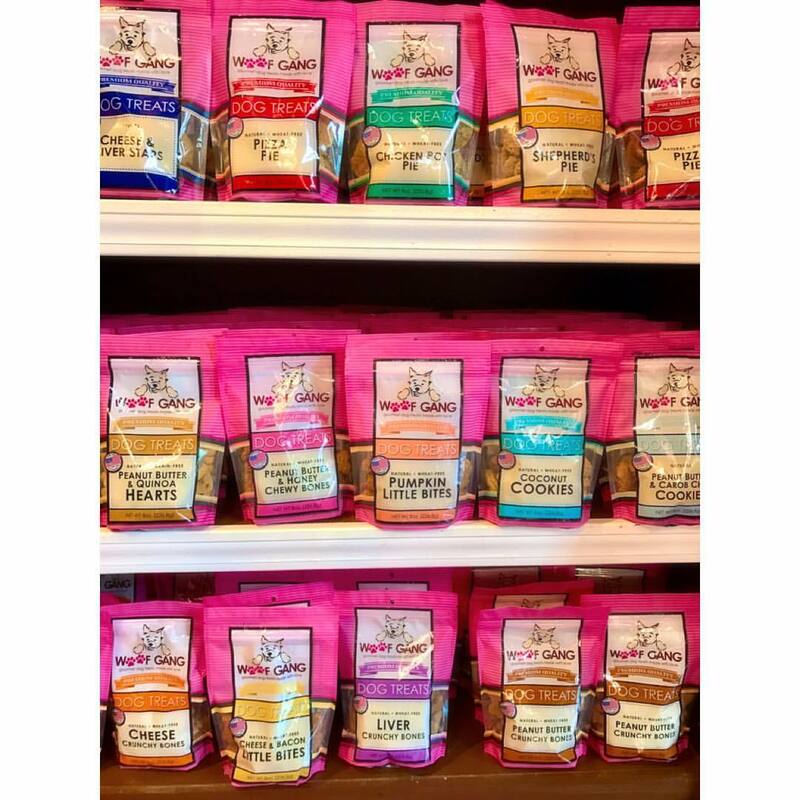 #woofgangbakery to feature your pet!